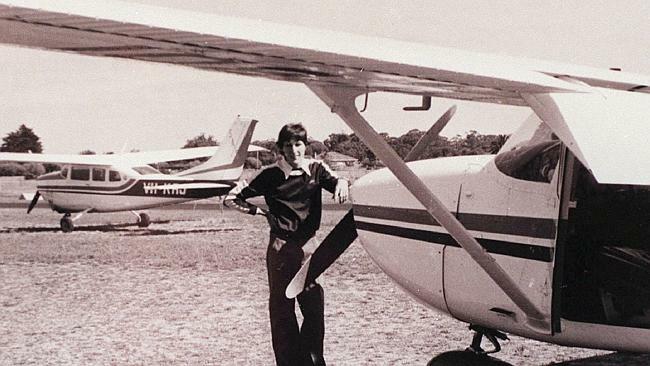 INVESTIGATORS have shed new light on one of ­Australia’s greatest aviation mysteries. 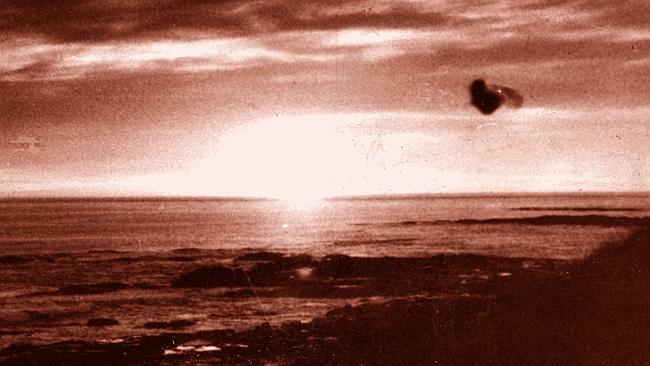 Almost 36 years to the month that Victorian pilot Fred Valentich vanished without a trace, an independent researcher says there is evidence suggesting the 20-year-old’s Cessna was spotted in the sky over South Australia — attached to a UFO. The Victorian UFO ­Action group wants help to identify a farmer near Adelaide who reportedly ­witnessed the 30m craft hovering over his property the morning after Mr Valentich went missing. It is claimed the Cessna was stuck to the side of the craft, leaking oil. The farmer even scratched the plane’s registration number on to his tractor but never came forward with the information because he was ridiculed by the few friends he told. The theory has sparked furious debate as the nation’s leading UFO investigators prepare for a national conference in Melbourne next month. Lead investigator George Simpson, one of the last people to see the plane in the sky, says the farmer, if still alive, might have information to solve the mystery. He conceded there was no proof, but said it was the best new lead for a case that had intrigued Australians for decades. “It’s easy for some to dismiss, but there are corroborating stories confirming that there was a UFO near Adelaide at the time,” Mr Simpson said. Mr Valentich had been on a routine cargo flight to King Island in October 1978 when he disappeared. In his last conversation with air traffic control, he ­reported an object hovering in front of him and said it was “not an aircraft’’. It was the last thing Mr Valentich said before a strange metallic clicking sound was heard and the transmission stopped. Extensive searches failed to find any trace of the plane or the pilot. “This was an experienced pilot who should have been able to identify another aircraft but was clearly unable to,” Mr Simpson said. Adding to the mystery, an amateur photo taken in the area that evening shows a dark unidentifiable shape in the sky. Investigators are also trying to find a copy of Valentich’s final transmission that was originally aired on Melbourne radio station 3XY. The Valentich case will be among a string of Aussie X-files to be discussed when the Victorian UFO Action group hosts its “Age of Reason” conference on September 6. That's a bumblebee in stereo Rogue! Lol you might be onto something! !